There are many ways to start your day: a wholesome breakfast, prayer/meditation, exercise, caffeine, news, and not to mention, a song or a smile. Whatever your routine, it most likely includes a shower. 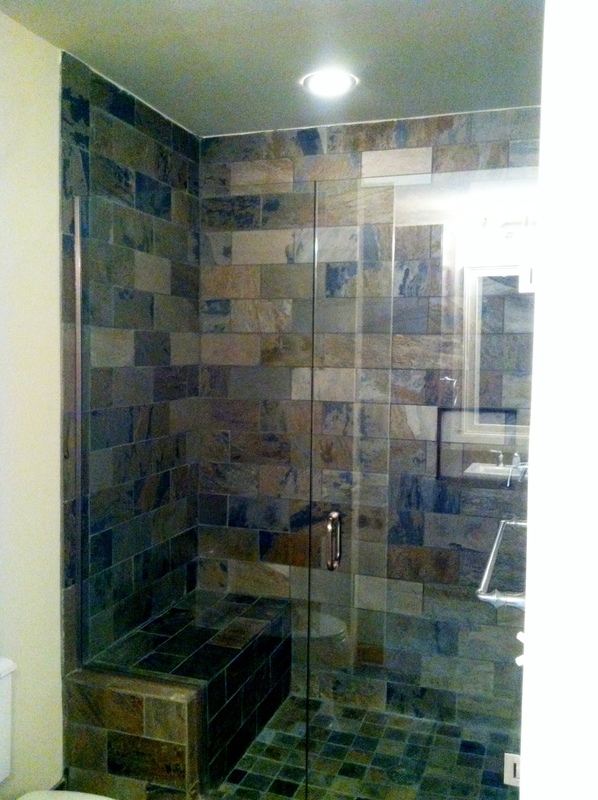 We think a slate tile shower such as this (feature #5) is a great way to start the day. You see it includes a seat should you need to steam awake. The spacious bathroom also includes a tub, in case you need a soak when you get home. Stop by and see for yourself!